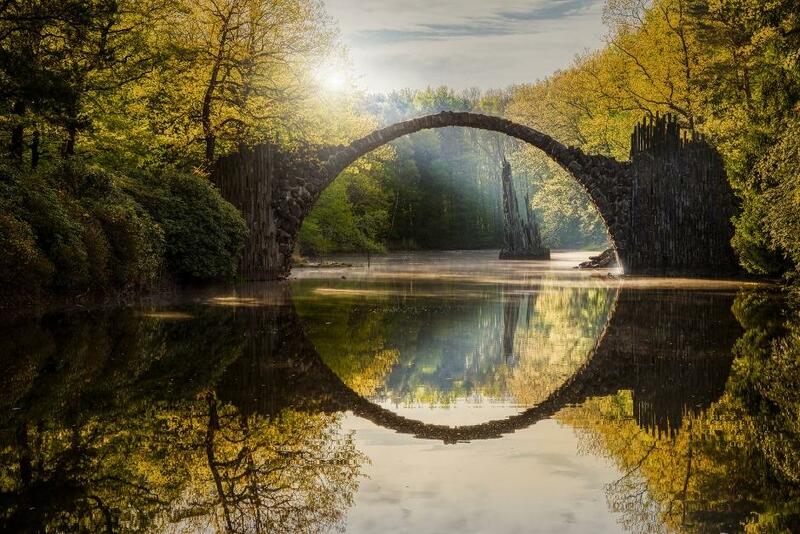 TYWKIWDBI ("Tai-Wiki-Widbee"): The world has an abundance of "Devil's Bridges"
Devil's Bridge is a term applied to dozens of ancient bridges, found primarily in Europe. Most of these bridges are stone or masonry arch bridges and represent a significant technological achievement. Each of the Devil's Bridges has a corresponding Devil-related myth or folktale. Local lore often wrongly attributes these bridges to the Roman era, but in fact many of them are medieval, having been built between 1000 and 1600 AD. In medieval times some Roman roads were themselves considered beyond human capabilities and needs, and therefore had to have been built by the devil. List of such bridges and some legends at the link. Wow, it's the medieval equivalent of Ancient Aliens. In many ways, the Romans were devils.